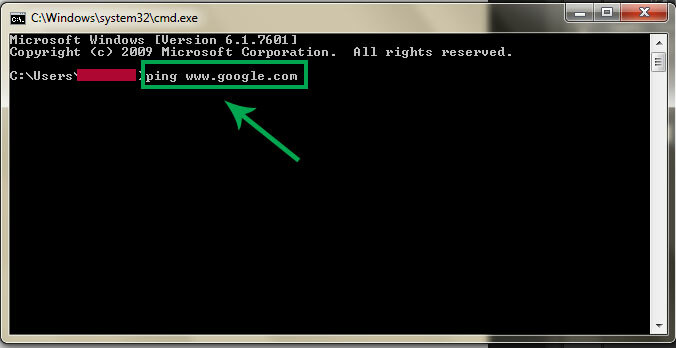 In this tutorial i will teach you to find Ip Address of any website using Command Prompt or in short CMD. 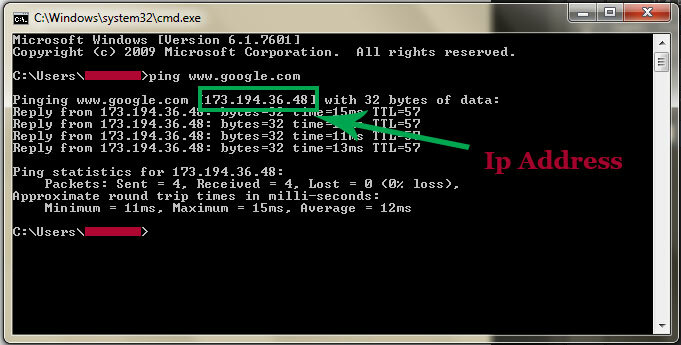 Using IP Address you can find location of the website server and do more stuff. I will demostrate this tutorial with Google but you can use this method to find IP Address of any website like twitter, facebook etc. So lets get started. How to find IP ? 1. Go to Start > Type CMD and press Enter. 2. Now write Ping followed by website URL whose IP you want to find. 3. It will take less then a second and come up with the results as shown below. 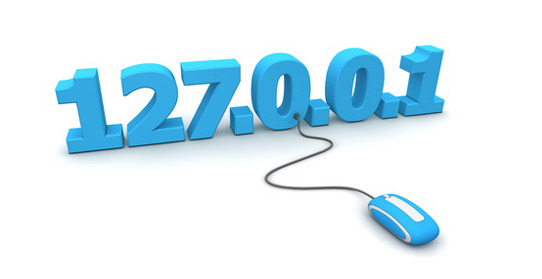 In my next post i will show you another easy way to find website IP Address and teach you to use this IP to find its location. 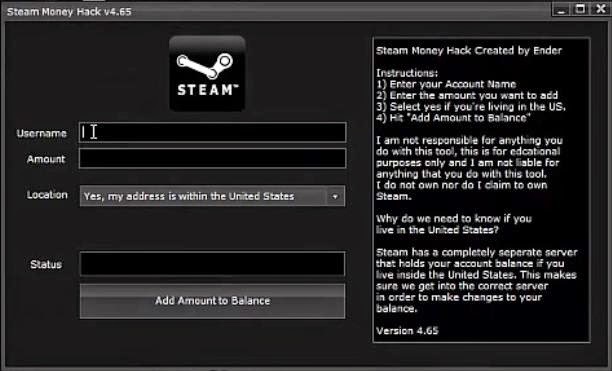 A Spanish researcher demos new satellite-hijacking tricks with cybercriminal potential. Satellites can bring a digital signal to places where the Internet seems like a miracle: off-the-grid desert solar farms, the Arctic or an aircraft carrier at sea. But in beaming data to and from the world’s most remote places, satellite Internet may also offer its signal to a less benign recipient: any digital miscreant within thousands of miles.